Happy Monday! I hope you had a wonderful weekend and found reason to celebrate the love in your life and the special people who appreciate your authentic self. My intention for the month is to focus on love and while that intention is pure, it appears that life wants me to examine the heavier aspects of love with heartbreak, love loss and dying relationships. I have not shared my goals with you for the year, but I can already tell you that I am failing miserably with my goal to be present. The good news is that in the moments that I am not present, I am aware of my lack of presence. The topics that have come up this month has caused me to get wrapped up in thought as I work through what I am coming to realize. My weekend was heavy and filled with a flood of emotion as a result of paralyzing bad news that I got Friday. I find it poetic that the news comes this past weekend, since it was my intention all along to focus this week on the love of family and the bad news involves a family member. 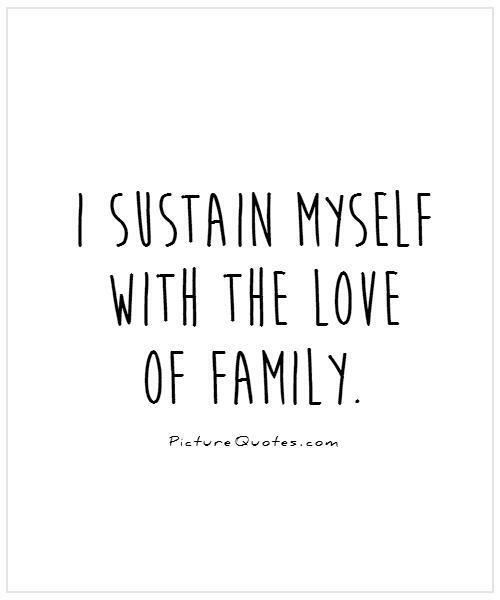 I approach the topic of family delicately because for some the idea of what it is to be a family is not the experience that many people had growing up. For many the idea of family surround pain, isolation and confusion. And for others it very much encompasses the idea that we are raised to believe of what a family is and should be. A family isn’t always the family that you are born into. A family can be one that is cultivated over the course of a lifetime that encompasses friends and mentors. 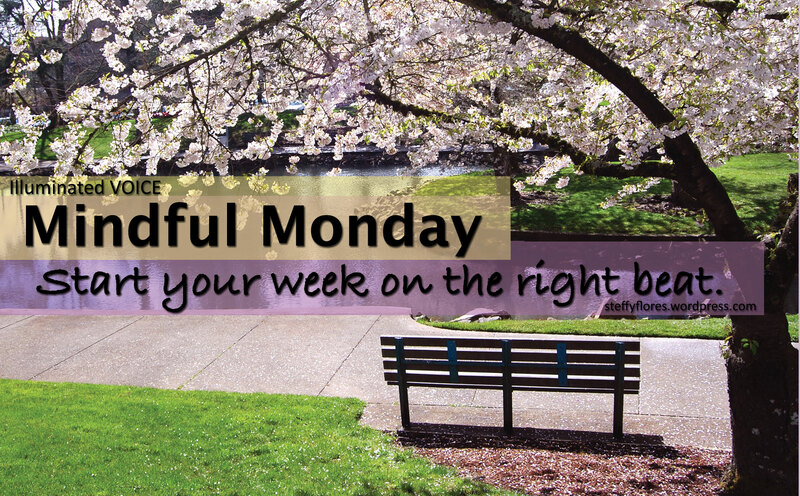 So think about your family biological or cultivated, when you think of today’s Mindful Monday quote.